One of the largest ports in the world, historically one of the biggest trading posts during the 19th century with a wealth of historical events – from the Titanic, to the first traders with Shanghai. The preservation of the historical buildings is important and recognized once again on a world stage. The preservation of the cities historical buildings, keeping the structure of the original building and modernizing within, introducing a modern concept—has revitalized and re-energized the interest of the public, locally and internationally recognizing the City of Liverpool as a leader in the preservation of Cities of the World. We returned to Liverpool for a family wedding that took place at the Titanic. 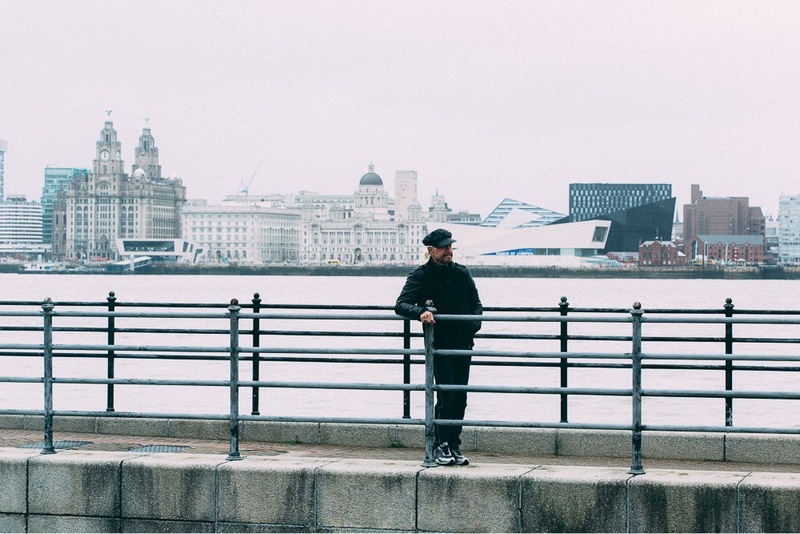 We were impressed with the venue and the surroundings which included the refurbished Albert Docks, now housing some of the most important museums, including the Modern Liverpool Museum, the Tate Museum and many other luxury shops. Architecturally they have done a great job uniting the city to the waterfront with Liverpool One, the city now flows from the modern to the old, taking advantage of the historical buildings, forgotten for too long, now recognized once again on a world stage. We stayed at the wonderful Hard Days Night Hotel, an important heritage building dating back to the 1800’s. The determination and work involved to attain this building was not easy, but it was next to the Cavern Club and for this reason a perfect location for locals and visitors worldwide to come and celebrate and enjoy the artwork and the music of The Incredible Four. 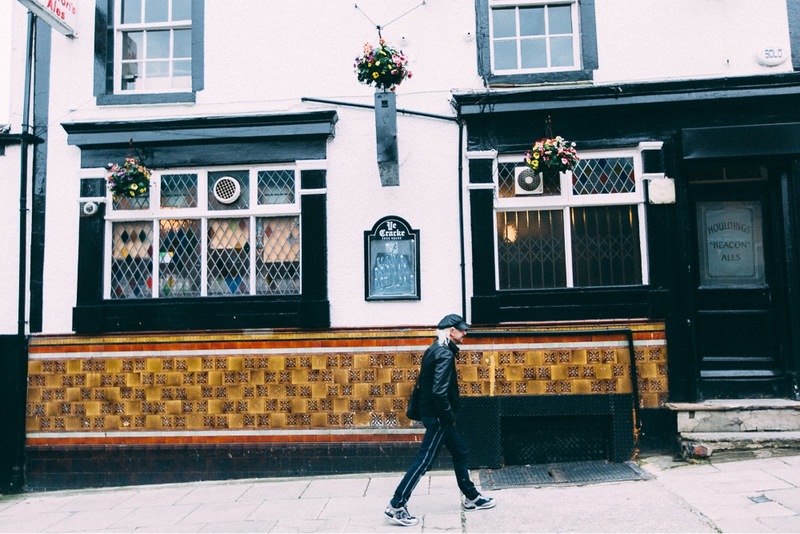 It is in the prime area, downtown Liverpool, next to the Cavern Club and leads right into Liverpool One and then onto the Albert Docks and Museum area. We have also recently launched a new online gallery showcasing Paul Ygartua’s latest musicians. View Music Legends Gallery. First time I bumped into Lennon was at the Crack pub opposite the Liverpool Art College. At the time, there was a drinking contest going on and the guys were able to drink a pint of beer in 3.5 seconds; John and I both agreed that we wouldn’t be able to do that. After my first encounter with Lennon, we met at the Cavern Club many times during their lunch hour sessions. During their break we would go for a beer at the Grapes, just across the street, often George and Paul and the gang would come as well. I had number 3 membership of the Cavern that year. Commissions of Musical Icons and Legends undertaken contact us for details. This was my first year at the Liverpool Art College and it was the last year at the college for John. 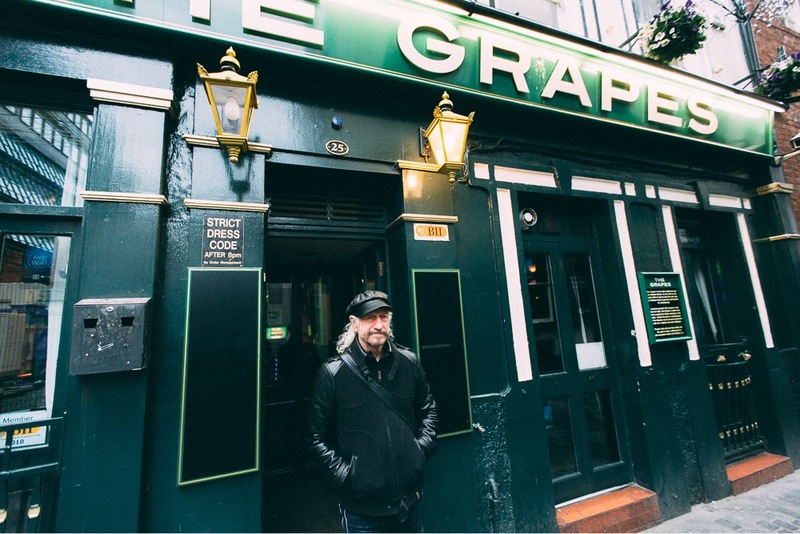 I often went ahead to save a seat at The Grapes for the group as there was no drinking at the Cavern. The music was great, we all knew at that time, that they would make it big, even though they had to go to Germany before it all happened. 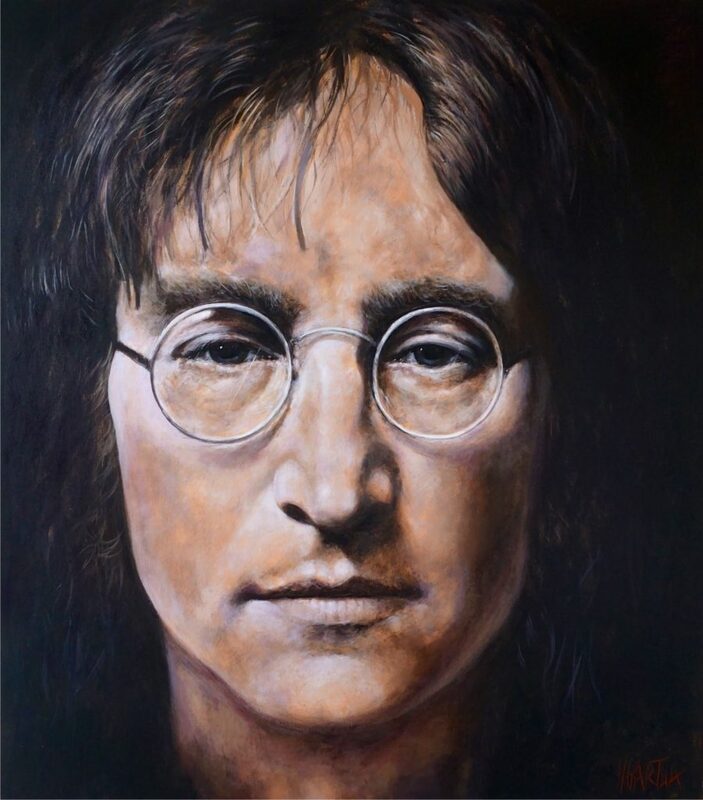 As I knew Lennon in the 60’s it is particularly meaningful when I paint him, taking me back to an extraordinary passage in my life. 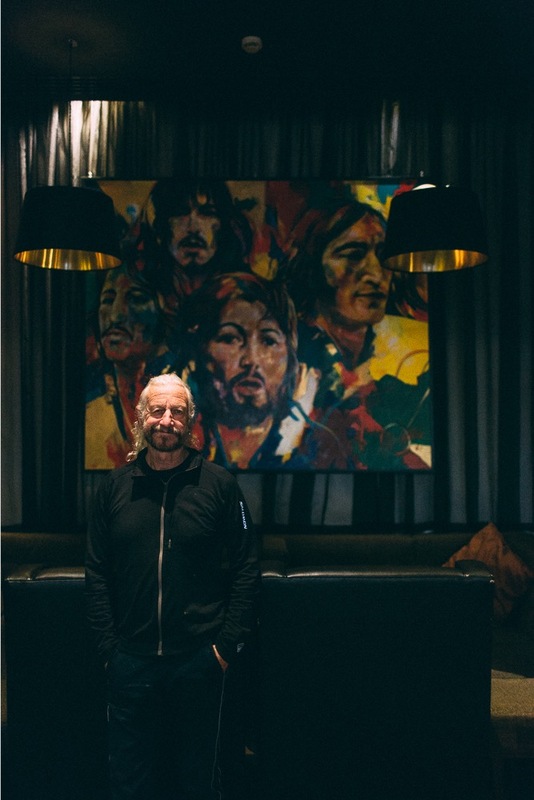 I live in Penticton, BC, and I was back visiting Liverpool last year, and went into the Hard Days Night hotel to see your paintings, as you did a floral painting for me in memory of my Mum who was from Liverpool. I also found out that this hotel was the building where my grandfathers solicitors offices used to be in the late 1890’s.